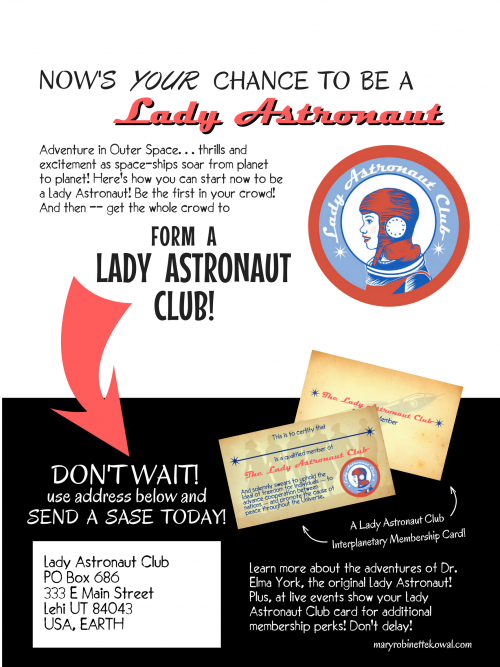 Want your own keen Lady Astronaut Club gear and International Aerospace Coalition official merchandise? Now you can get IAC patches and pins – Just like the Astronauts Wear! 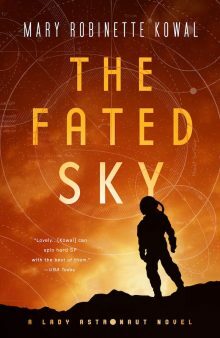 Get signed books! Be the envy of your friends! New items coming soon! Join us in the stars!